The 1 to 7 Star Reno. Ever wanted to renovate your home to make it more comfortable and energy efficient, and wondered ‘how much’ will it be improved by? Whilst we can tweak the building shell, include energy efficient key appliances and window treatments, there has not been a way to measure it in terms of quantifying improvements to the cost of running the home. So apart from waiting until you move in and literally ‘feel’ the difference and get the energy bills, its difficult to know just how much of a difference efficiency changes can make. 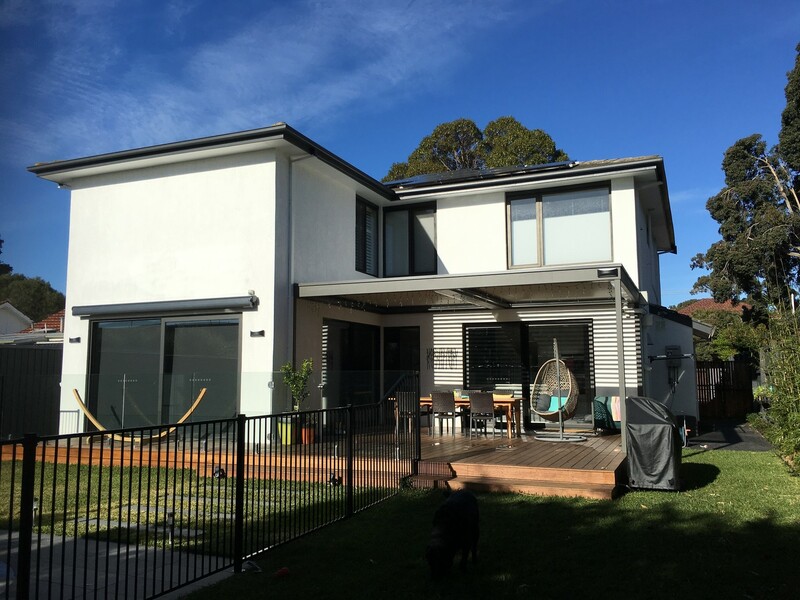 We were about to embark on our own, quite major renovation of a house in Bayside Melbourne and were keen to find a way to measure the impact of the changes we were looking to incorporate. A before and after measure is what was needed. 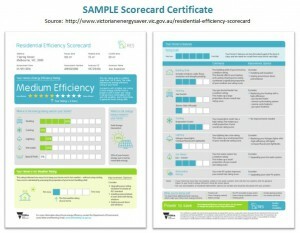 At the time of planing the renovation works, we were lucky to be included in one of the initial Victorian Governments Residential Efficiency Scorecard trials so obtained a Scorecard rating before the renovations. The baseline Scorecard rating came in at just 1 Star, which is very inefficient and indicates that the home would be costly to run. We also used local Melbourne business Efficiency Matrix to conduct a blower door test to measure ‘leakiness’ of the house which significantly effects the cost to run and comfort levels. 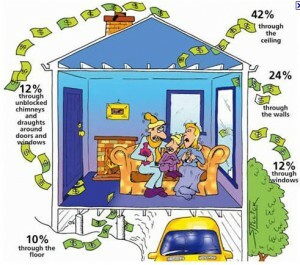 The blower door test revealed an Air Change per Hour (ACH) rate of 20.20 ACH. To put that in context, the average semi efficient home in Melbourne would rate at around 5.0 ACH, so the house had more than three times the amount of leakage that it should have. All that leakage equated to a hole in the home of about 1000mm x 500mm, or a window of that size being open in the house all the time. 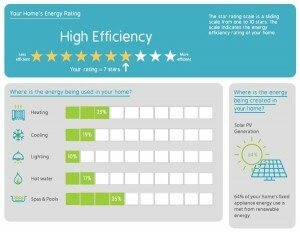 So our baseline measures were a 1 Star Scorecard Rating, 20.2 ACH air leakage and a 36 kWh day energy use average. 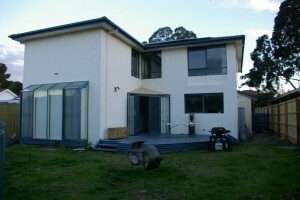 The house was a tired 2 storey 4 bedroom home with an inground salt water pool, built in the 1980’s in East Brighton. 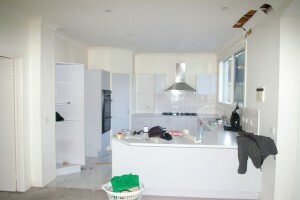 Many of the original features were in the home when purchased, including original kitchen, bathrooms and external deck which had rotted through in parts. The home had many major appliances that were past their ‘best before’ dates (inc gas ducted heating, electric and gas storage hot water, ovens), inefficient halogen downlights and lots of drafts. 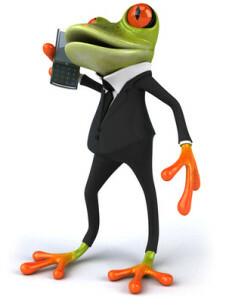 All that points to high energy bills and an uncomfortable and drafty home. And it was spot on. In fact the energy use was 36kWh per day on average, which is more than double the Melbourne average, and it was quite drafty in the winter months. Although not at its best at the time, the home did have ‘very good bones’ with excellent north facing living space overlooking a pool, good sized rooms and huge opportunity to provide a beautiful comfortable home that cost very little to run. This was the time we got to practice what we preach. 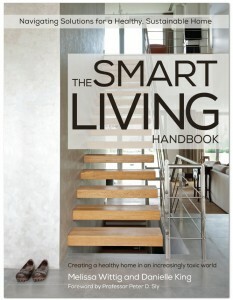 The goal was to modernise the home while maximising energy efficiency potential. We spent time investigating the opportunities the renovation presented and engaged local resident and architect (Sue Coles from Baenziger Coles) to assist with some innovative ideas in terms of improving the layout. 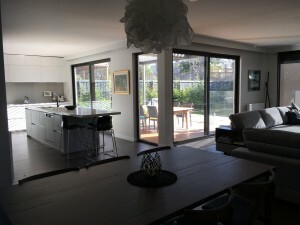 Through removing some walls, repositioning some windows and modifying the internal layout we were able to maximise the northern light and passive heat into the home, and open up the kitchen and family living space. 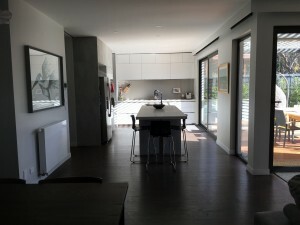 We now had an updated, more practical and open plan layout for the main living areas that facilitated better use of space and the ability to close areas off as and when needed through hidden ceiling to floor sliding doors. Although the internal conditioned floor space was actually reduced by 7m2 (through removal of very leaky ‘conservatory’ type areas) the area looks and feels modern, spacious and has more natural light. Getting the layout/design right was important as 80% of the energy efficiency of a home can come back to design. But other items such as insulation, glazing and draft proofing also need to be done well. This is where the builder is important. 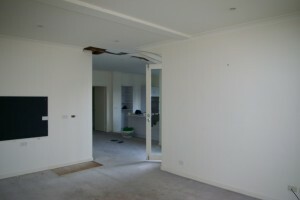 We hired local builders Jeremy and Sue Gates from Gaia Constructions to work with and were very happy with the result. 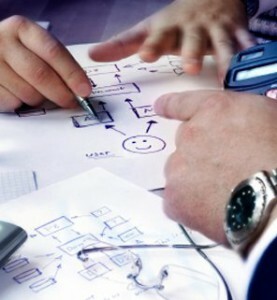 Below describes the work that was done. Apart from the structural changes required to update the internal layout (which also included removing two structural walls), we replaced all single glazed windows and doors with double glazed thermally improved frames. Internal lighting was upgraded to IC4 rated LED downlights and drivers (so they can be insulated over). Exhaust fans were upgraded to self-closing types to reduce heat loss in winter and draft sealing was done. External walls were insulated to R2 level as most were open for other reasons so we took the opportunity to really improve the building shell. Ceiling insulation was upgraded to R5 (after all trades were finished), and roof vents with temperature sensors were installed to help vent hot air in summer. The gas ducted heating was replaced with a highly efficient condensing boiler and hydronic panel system. A new efficient reverse cycle system was installed in the family room area for those ‘inbetween’ times. Existing reverse cycle units in bedrooms were serviced and retained (although rarely used). Ceiling fans have been installed in all bedrooms and main family room and have proven a good investment. Hot water system was upgraded to a 6 star instant gas unit. The home was completely re-painted with low VOC paints, some of the cabinetry was recycled into the study area saving money and waste of some good quality cabinetry. Flooring was replaced with hard wearing low VOC floating boards and carpet with underlay from recycled materials. A new redesigned kitchen from Made in Italy kitchens was installed providing low VOC and carbon neutral cabinetry. Highly efficient Miele and Siemens appliences (ovens, induction cooktop, dishwasher) were installed with water efficient tapware. 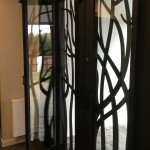 An innovative new front door creates a stunning statement piece and was designed by our own Danielle King. It was made to facilitate good natural ventilation whilst maintaining efficiency and security of the property. The door, insulated steel with double glazed operable panels, offers security while allowing cooling breezes from the south to enter the home when open. The external rotted rear deck was removed and replaced with sustainably sourced wood, increased area and 4,000L of rain water tanks (servicing toilet and herb garden irrigation) was installed under the deck. An adjustable louver Vergola roof was installed to allow light and shelter as needed throughout the year to the outdoor patio and kitchen areas. Adjustable shading in the form of an automated blind was installed on the large north facing sliding door (family area) to the pool area. The pool needed to be resurfaced so it was tiled to provide longevity. The filtration system was upgraded to Ozone which uses significantly less chemicals and only needs to run for half the time of other filtration units. The water is also low chemical (grey water safe) so water from backwashing can go onto the garden. 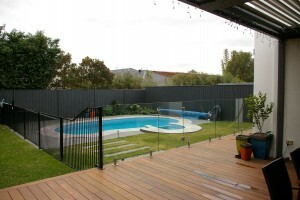 Pool is not heated and has a cover which is used regularly. Finally a 3.15kW battery ready solar PV system has also been installed with monitoring. Other energy monitoring includes circuit monitoring of heating/cooling, lighting, kitchen and pool equipment through the Clipsal Wiser Link system. Wow – VERY happy with the result. The house went from the initial scorecard rating of just 1 star (highly inefficient) to a very efficient 7 Star Scorecard rating. Thats pretty good for a house with a pool! Energy use has been slashed from 36kW a day average to a low 10 kW day average. We are soon to get the final blower door test done to check air leakage and hope that its closer to the 5.0 ACH target (or better). The home feels snug and warm in winter, cool in summer and has met our expectations of being a comfortable, relaxing space that is efficient to run. We are looking forward to including batteries in the future and possibly expanding the solar system. Want to make your renovation as good as it can be? Get in touch with us to find out how.